Industry experience; knowledge of materials, their behaviour and nature; unique expertise that allows us to properly interpret - and often anticipate - customers’ demands; these are the benefits we bring to raw materials handling and storage. From silos to conveying systems, we offer a full range of solutions that are the result of research and engineering targeting continuous quality improvement. 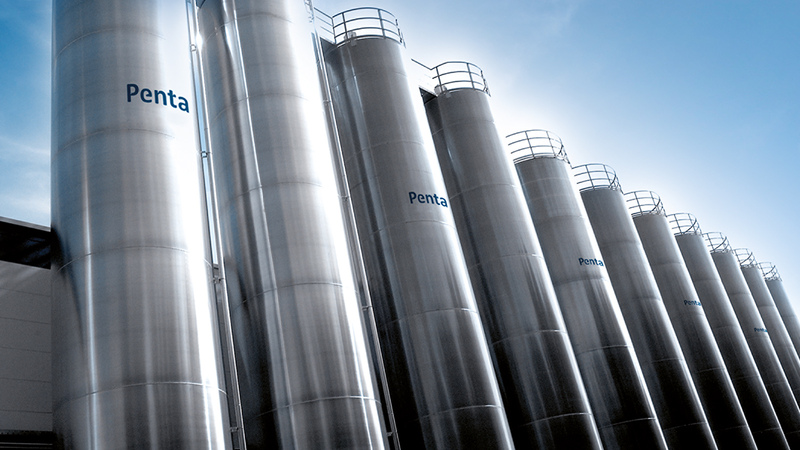 Penta designs, manufactures and installs automation systems for processing food ingredients and raw materials in powder form.